Turn Cold Traffic Into Leads And Buyers Fast! Download this simple, proven lead generation template, including an editable Photoshop Ad Template, proven landing page examples and a detailed explanation of our "Thank You Funnel!" SPECIAL BONUS: When you get access, you'll also receive a video presentation walking you through the entire system! Click the button on the right, enter your email address, and we'll send your report and video link to you! 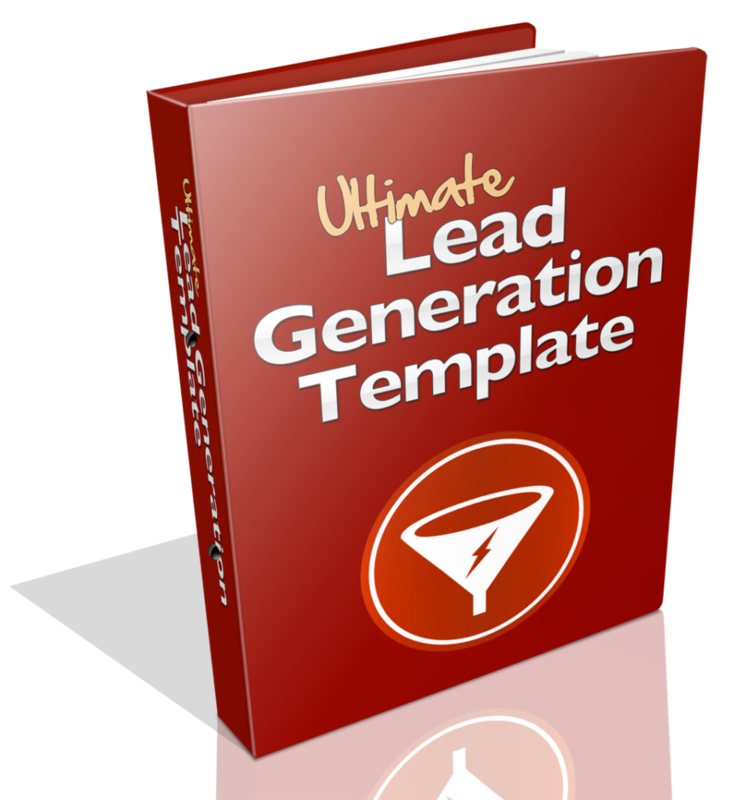 Please Enter Your Email Address Below To Receive The Ultimate Lead Generation Template PDF!